The Merry Men of ARG are back, and this week we're portable! 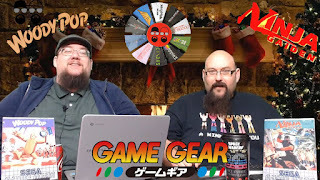 Yes, Amigo Aaron and THE BRENT are looking at Sega's offering to combat the Gameboy...the Game Gear! 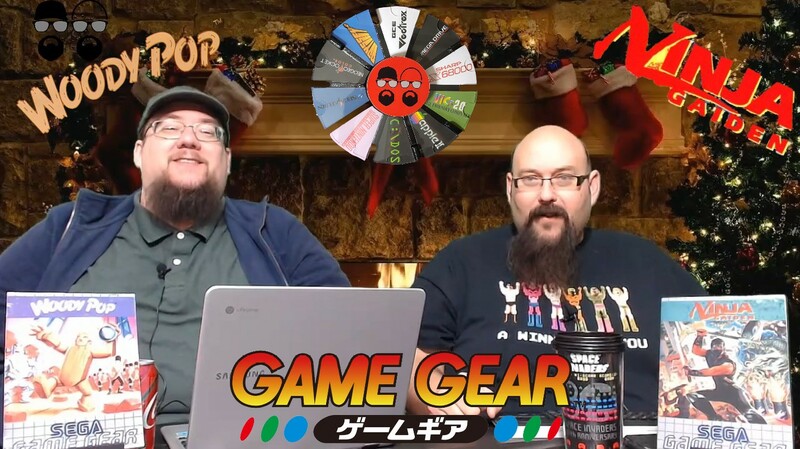 Join us for a festive romp as we tackle Woody Pop and Ninja Gaiden!